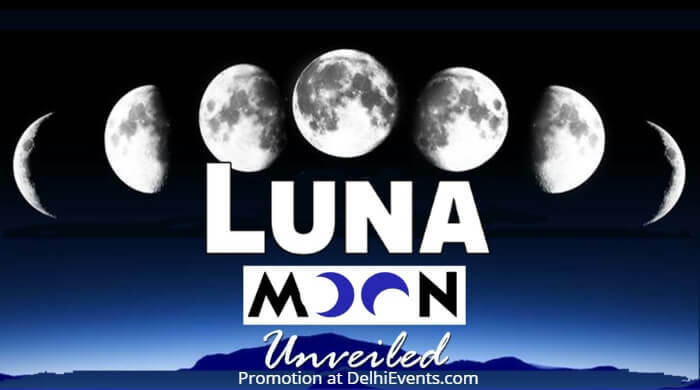 Event Description : Hands On presents "Luna : The Moon Unveiled" Workshop for Kids. How can there be one moon and many “faces”? One night it looks full, the next it'll wane and the next it'll change yet again. Kids learn all about the different phases of the moon and why they occur. They find out what an eclipse is, what eclipses can look like, how they happen? From the race to the moon to moon’s all-important relationship to Earth - this will be an exciting journey to our nearest neighbour.